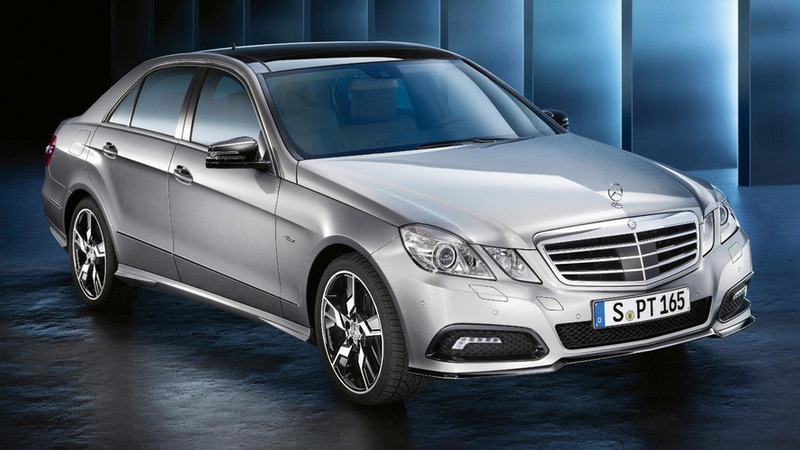 September was a record-breaking month for the German automaker. 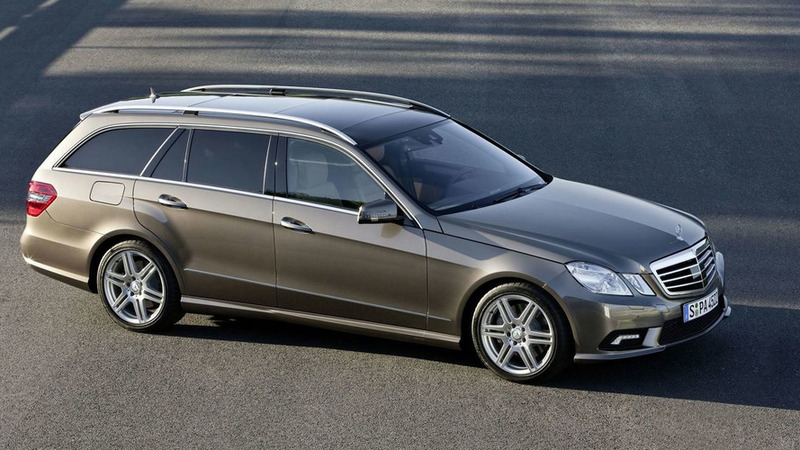 Mercedes-Benz sales were up 22 percent for the year through September while Lexus sales rose a more modest 9 percent. BMW also saw a 9 percent rise in sales for the same 9-month period. 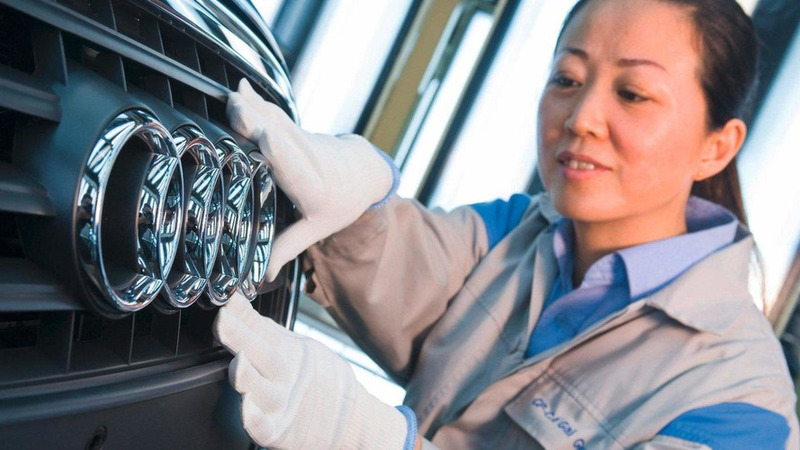 China is the answer for the three luxury automakers in Germany. 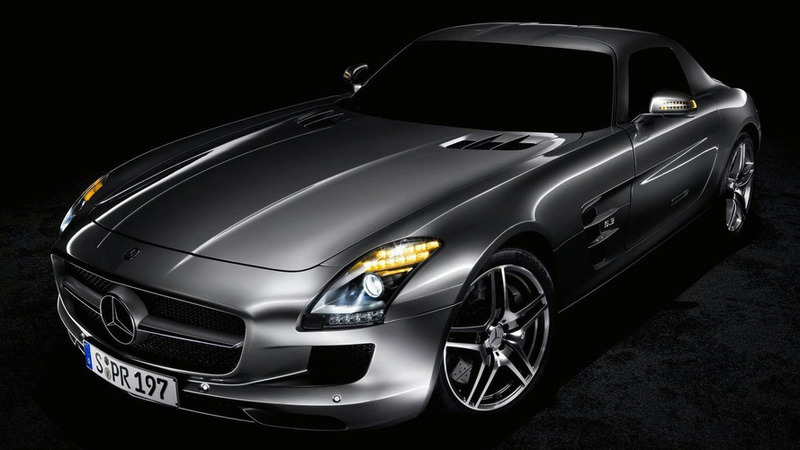 The Asian country's luxe vehicle sales is expected to grow drastically over the next five years. 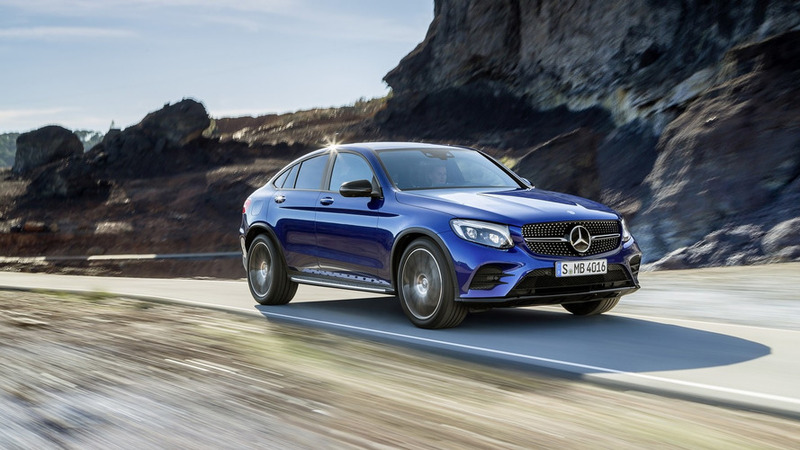 Mercedes to overtake Lexus as premium market leader in U.S.
With Toyota and Lexus safety concerns lingering, could a new luxury automaker take the top spot in the U.S.? Find out inside. 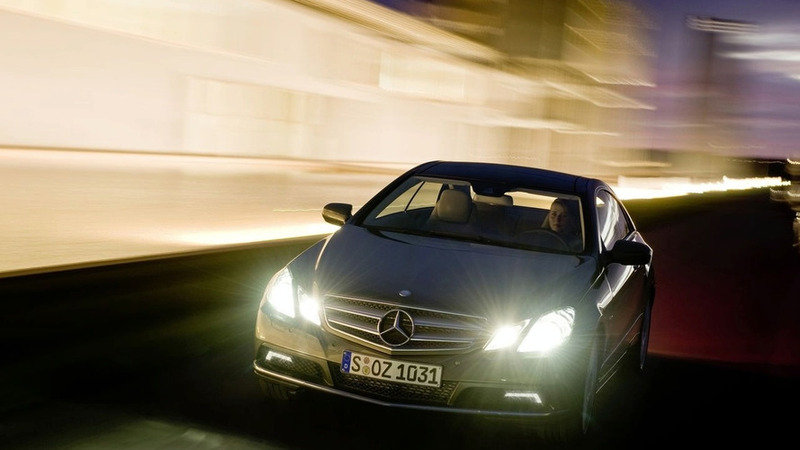 With sales on the upswing, Germany's three big luxury automakers are increasing production and hiring temporary workers. The luxury sales race is tightening as Audi, BMW, and Mercedes are duking it out for top honors. Full coverage inside. 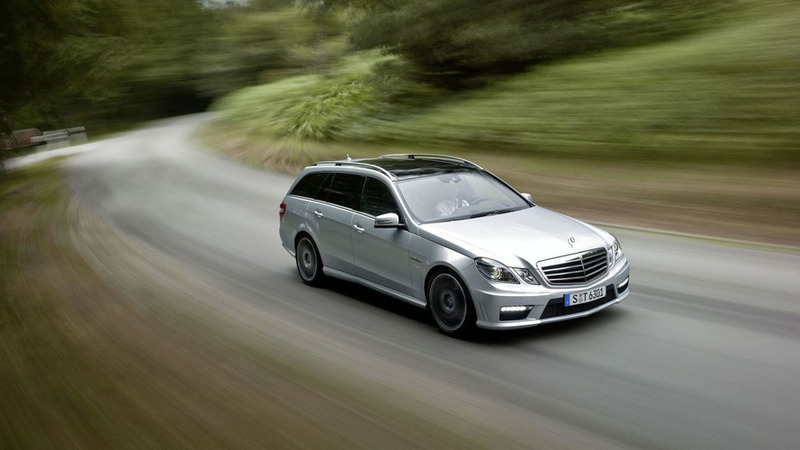 Find out what drove Mercedes-Benz sales this month, and how they retook 2nd place for the first time this year. Details inside. 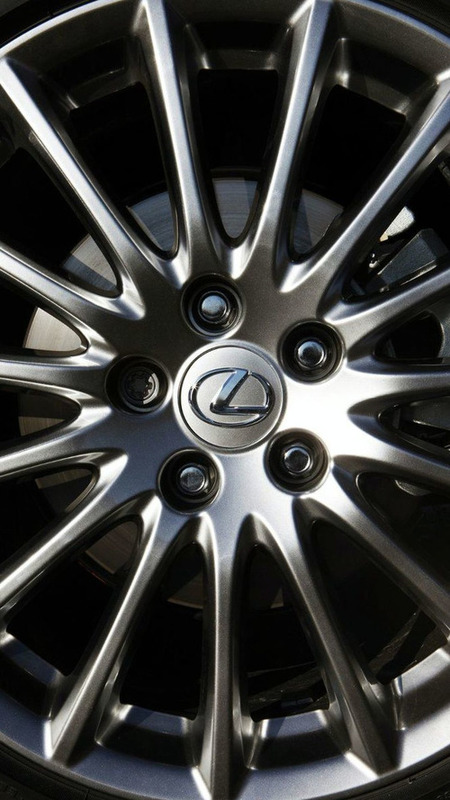 Lexus overtakes Mercedes-Benz as the top premium marque in the U.S. market. Lexus saw its sales rise 31 percent in May, while Mercedes-Benz reported a jump of 27 percent for the month.